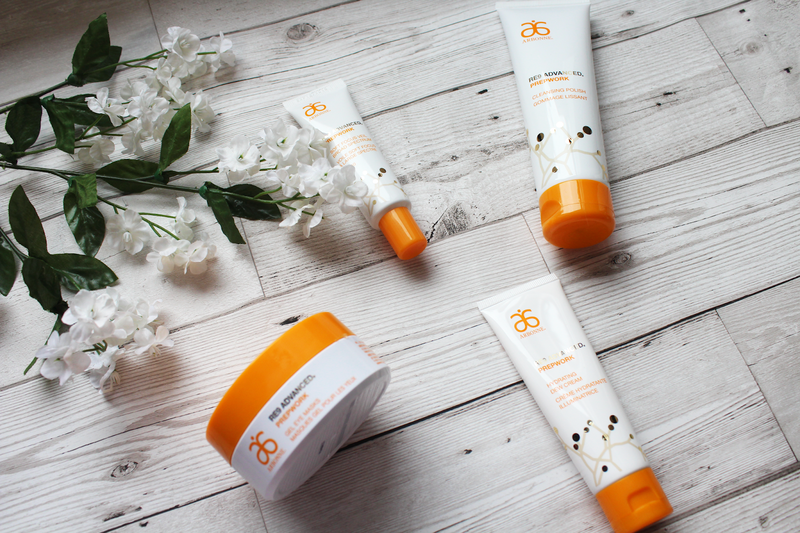 This range is specifically targeted to around my age [18-30] and aims to give a lovely glow. As someone who suffers from very dry, sensitive skin, finding products that leave my skin feeling nourished is quite difficult. The set I tried contained 4 products; gel eye masks, cleansing polish, hydrating dew cream & soft focus veil broad spectrum SPF 30. I have sensitive skin so if you do to then rest assured that for me, it was okay. These products are all quite different, so I'm going to review them individually! This was actually the first product I tried in the range, and at first, I wasn't too sure what to expect. 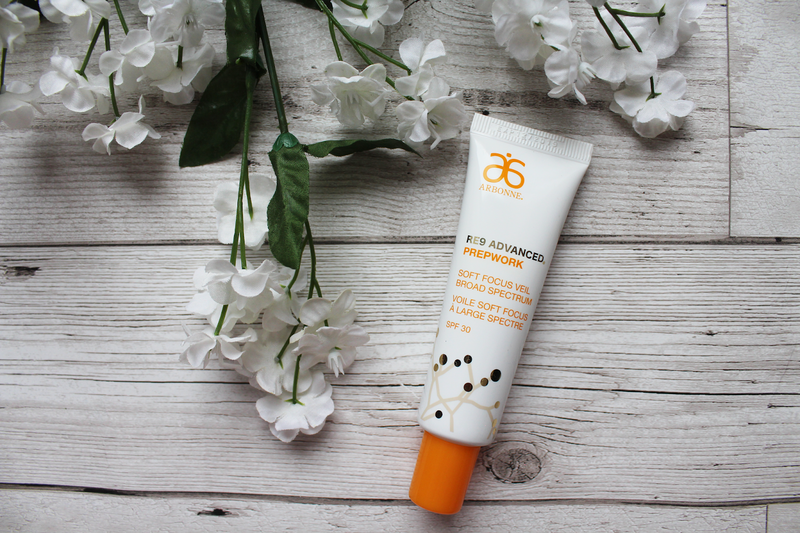 This product is a tinted moisturiser with SPF 30 - which is perfect for the summer as I don't like having foundation on in the hot weather too much. I used it as a dewy base for my foundation but also used it by itself with some mascara. It gives my skin such a lovely glow. It's easy to put on and it blends well. I didn't need to use too much product to cover my face, either. I was worried that it would make my face too orange [as has happened with past tinted moisturisers] but it suited my pale skin well! This product was very different to what I thought it would be. I thought it would be a thick cleansing product but it was more like an exfoliating scrub. I used it to take my face makeup off as well as cleanse and it did a great job. It felt like it was really getting the dirt off my skin so I went to bed with a fresh face. For my eye makeup I did have to use some micellar water to take that off as I couldn't use this product for my eyes but I didn't mind too much. These can be used in the morning or the evening. One day I had woke up from a not-so-fab nights sleep and I felt like you could tell from my face. I left these on for around 10-15 minutes and they were great. I thought that I would use these in the evening, but I actually end up using them in the morning a few times, mostly whilst I was drinking my coffee. It was a relaxing start to the day for sure. Though I can imagine using these after a long shift at work would be nice. They were so cooling and hydrating. Be careful as they can be a bit slippery and tend to slide down a little too though lol. This moisturiser is good for just before bedtime. 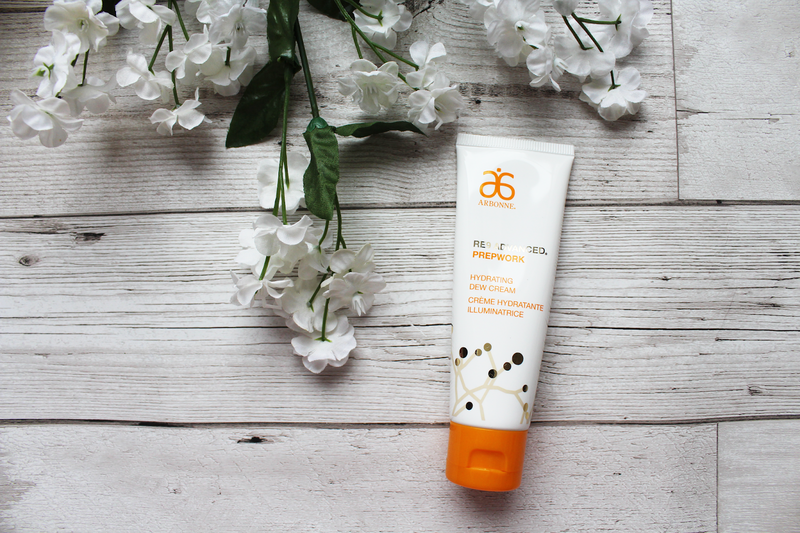 It doesn't have SPF or a tint to it, it just does what a moisturiser needs to do! It feels quick thick in consistency which is what I personally prefer for night time. This product is good, and it worked well with my skin and didn't sting or tingle like some do. I did though accidentally get some in my eye and... ouch! So, don't be as silly as me and do that. - All of the products are vegan! For me, this is something I now take into consideration when purchasing any beauty or skincare products. -All of the products were great. They worked well with my skin and I was very impressed. -My skin was left feeling moisturised after every product, and this lasted the days following. 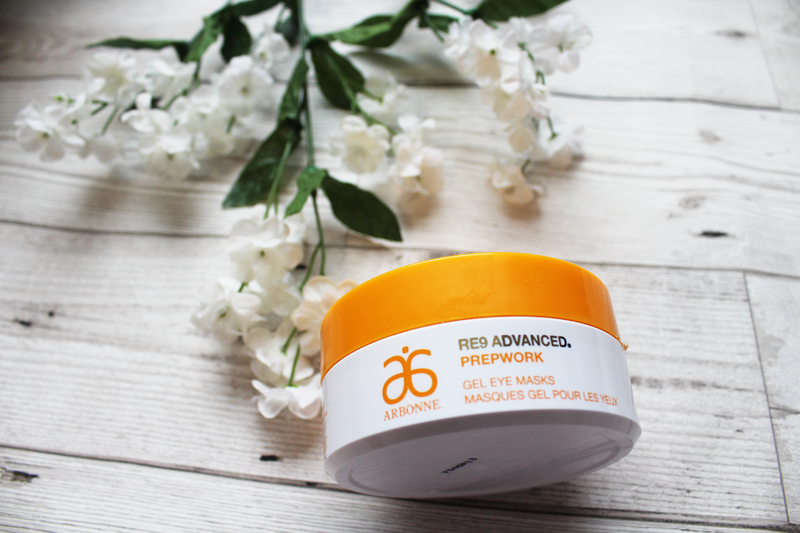 -The brand says this range aims to 'maintain your healthy-looking glow while safeguarding it from external stressors that lead to early signs of ageing.' 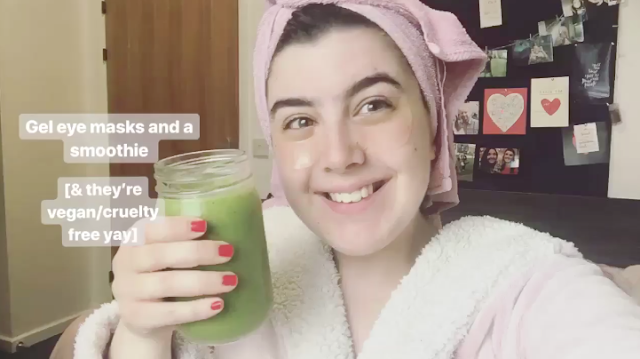 I can say that I feel it does help with a healthy looking glow, and although it's too early to notice 'signs of early ageing,' it goes without saying that a good skincare routine can certainly help with this. 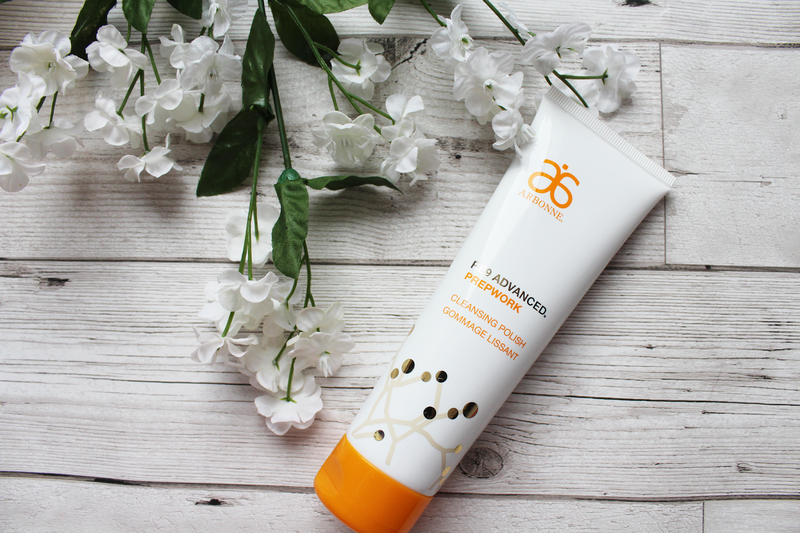 -I like companies and brands that do good, and part of the proceeds from Prepwork goes to supporting the Arbonne Charitable Foundation®’s mission to empower teens which I love. -The only thing that might be a little problem is the price of these products. They can be bought separately, or as a set of all of the products for. As a student, it isn't feasible right now. However, if I were to be working [like over the summer] then it's definitely something I want to get myself! Thanks for reading, bye for now!